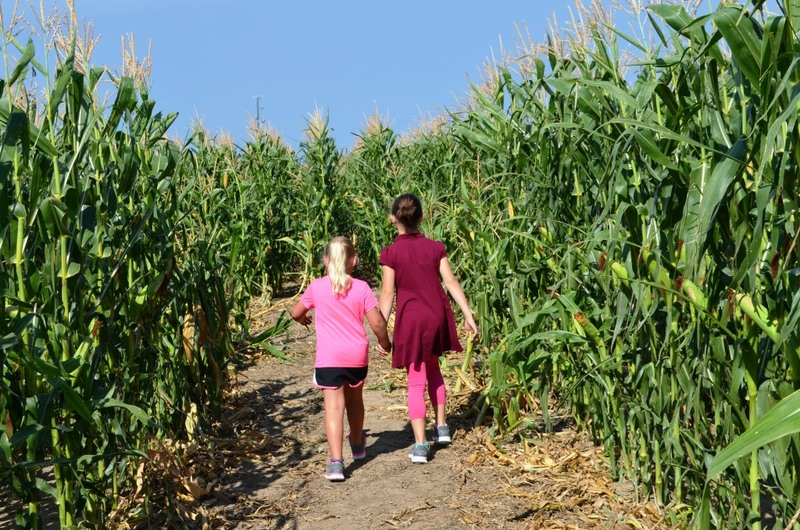 Buffalo Bill – Oakley, KS – Oakley Corn Maze is Open! Our first corn maze is completed and ready for you, your family, school group or community club to take to the paths. 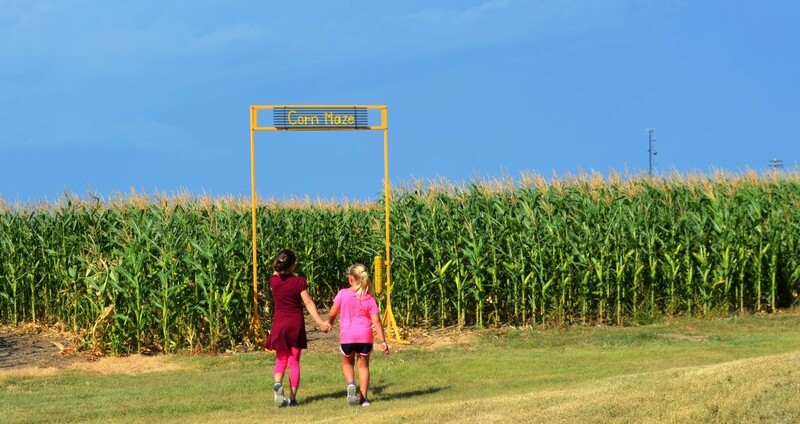 Landowners Gary and Raelene Keller planted the corn for the maze at the site of the Buffalo Bill Bronze Sculpture and home of the Oakley Corn Festival and the Kansas State Cornhusking Contest. The maze, cut by Oakley’s American Implement’s Jason Pfeifer and Bert Maxfield, features twists and turns and even a few dead ends. 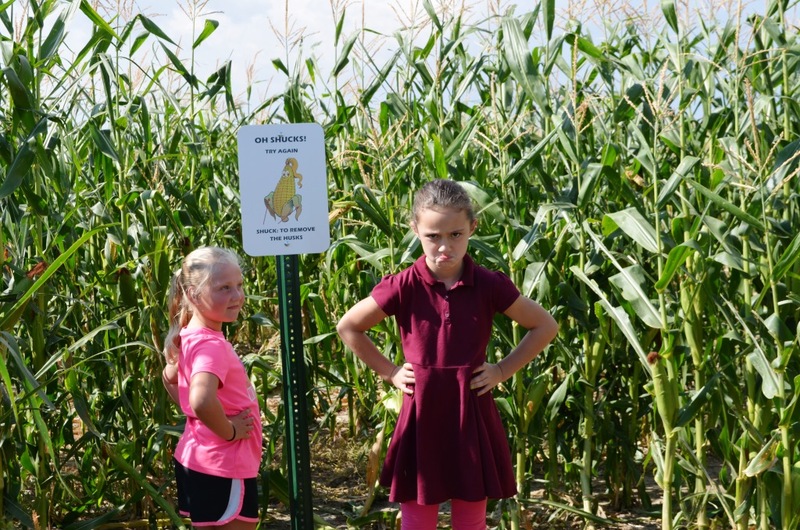 The Corn Maze is open to the public daily from dawn until dusk until the end of October. For your safety, wear shoes and socks, stay on the cleared paths and watch your step. Enter the maze under the golden entrance archway created by Oakley’s, Rod Bates. 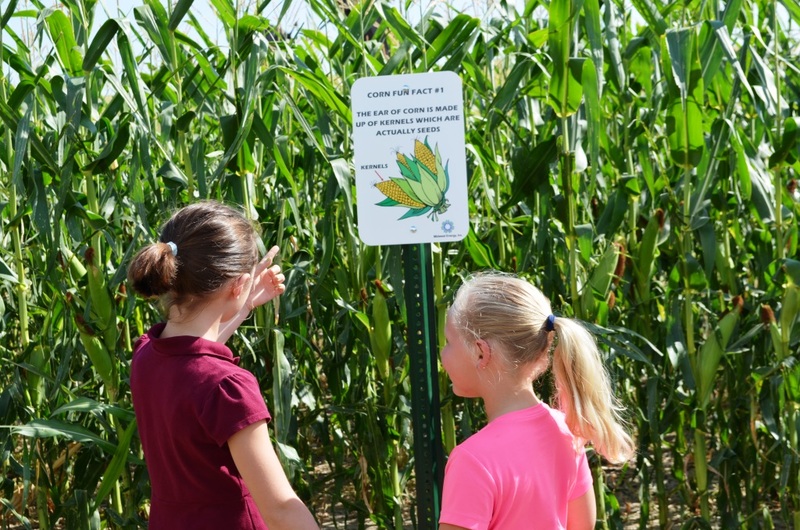 There are eight numbered Corn Fun Fact panels to help you find your way. If you find all the fun facts in order, you will have successfully completed the nearly half mile maze and exit after #8 on the path to the left of the entrance. Need a shorter route for the little ones? You can cut across at fun fact #2, #3 or #4 and pick up #7 and exit after #8. Mr. Shucks will greet you if you hit a dead end. Shucks!, you’ll have to try another path. 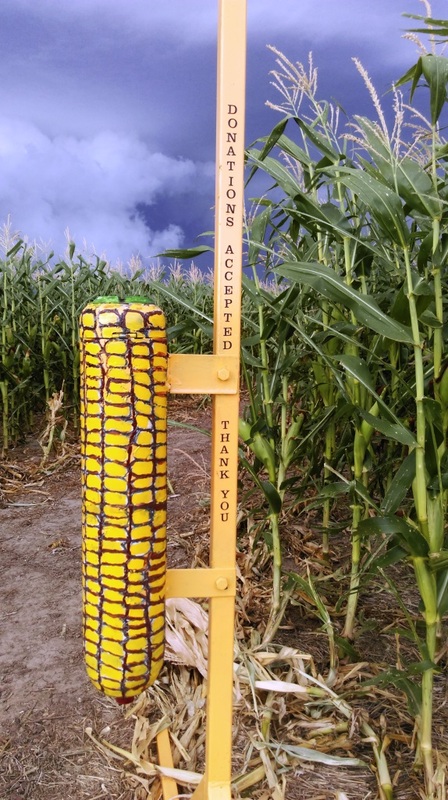 If you have enjoyed your visit, you are welcome to show your support by leaving a contribution in our “corny” donation box at the maze entrance. The Wild West Historical Foundation is a non profit 501 (c)3 corporation whose mission is to engage and expose our visitors to the stories, characters, history and landscape that define our plains culture past and present. 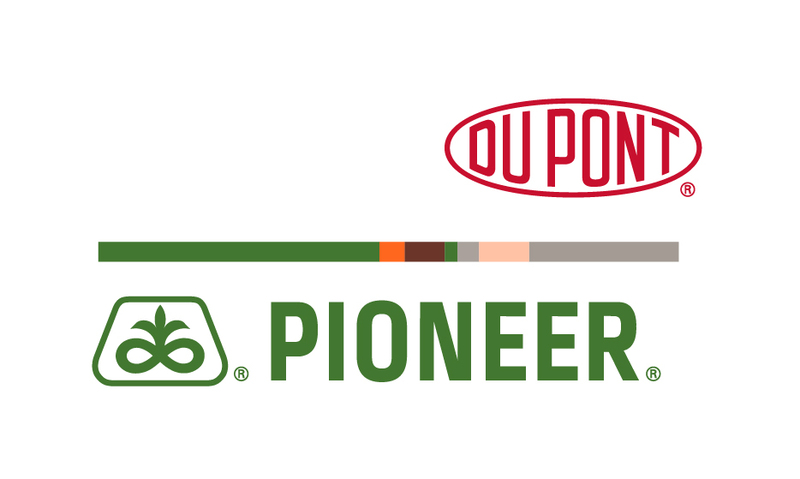 The Corn Maze is part of our 2015 Corn on The Plains Themed programs made possible in part by a grant received from DuPont Pioneer. 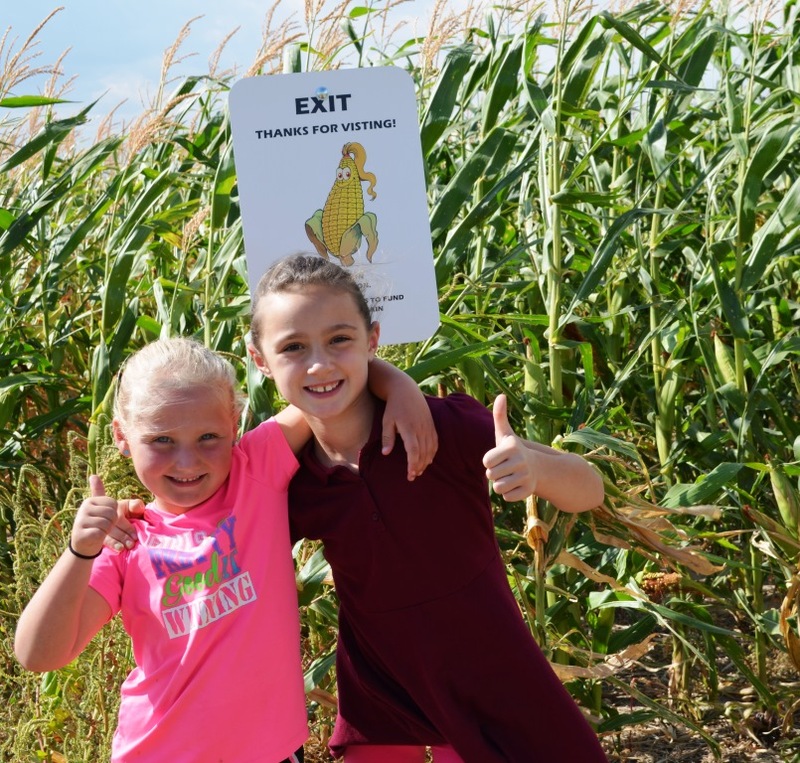 Come on out on October 10th for the Corn Festival, spend the day and enjoy the maze and all the indoor and outdoor family activities. The corn maze is free of charge and open the public seven days a week. Please be respectful of the property and act responsibly. The Wild West Historical Foundation is not responsible for accident or injury.